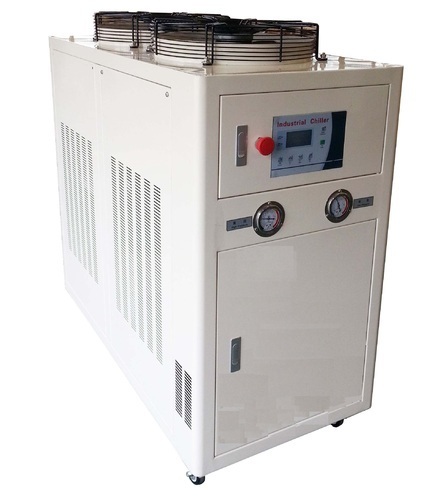 The range of Water Chiller procured by us is in great demand among clients in various sectors. The range is manufactured with high technology and premium components that make these sensitive, efficient, durable and resistant to wear and tear. We offer customized solutions to our clients. The high technology used, makes the range highly accurate. flow of water to different lines of water supply. 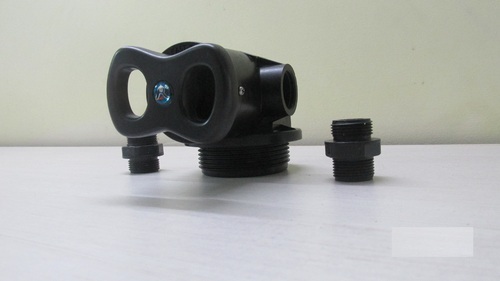 In compliance with the international quality standards, these valves are manufactured by using the high quality materials in the designs of having flanged ends, screwed ends, socket weld ends and tri clover ends. To match with the requirements of our wide clients, the valves are availed in market in different sizes and specifications. 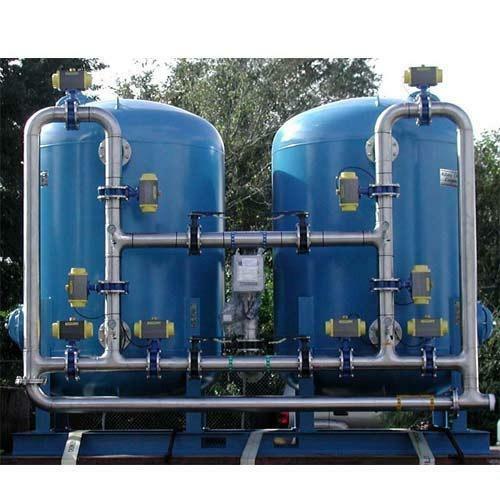 Looking for “Water Filtration System ”?